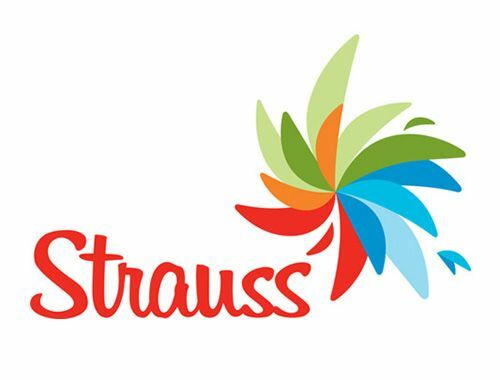 MILAN – Israeli food corporation Strauss Group is conducting negotiations for the sale of its coffee activity in Russia, Israeli and international media report. The negociations are underway with a strategic buyer. The parties have yet to sign an agreement and are currently conducting due diligence. Russia currently accounts for a fifth of Strauss’s coffee sales, and a tenth of the company’s total revenue. If a deal is signed, Strauss is expected to gain over $200 million. The reason for Strauss’s decision to sell is unknown. Strauss has declined comments on the matter.